This species is accepted, and is native to Bolivia and Peru..
Kuijt, J. (2014). 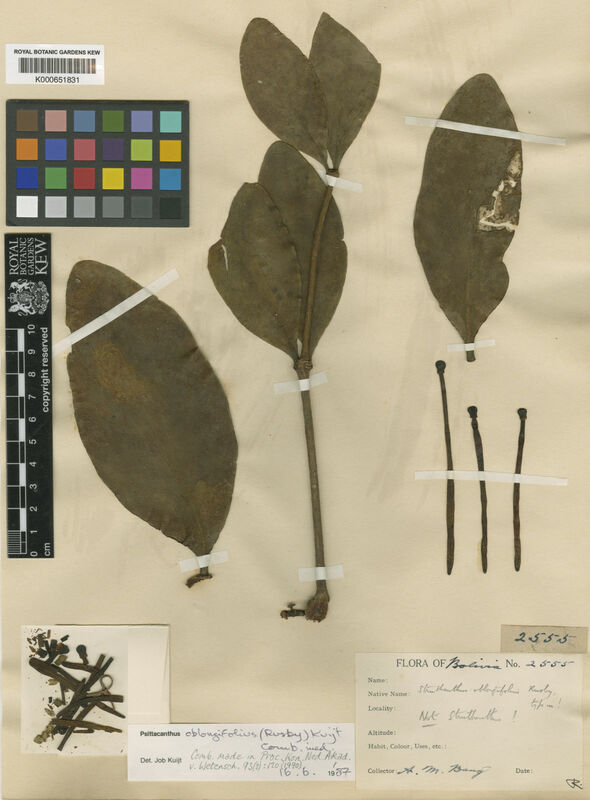 A monograph of the genus Aetanthus (Loranthaceae) Plant Diversity and Evolution 131: 1-51.